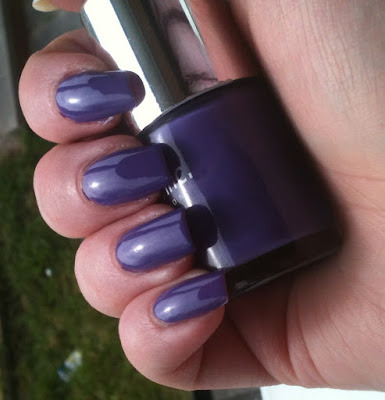 Pembroke Close is a medium purple creme. 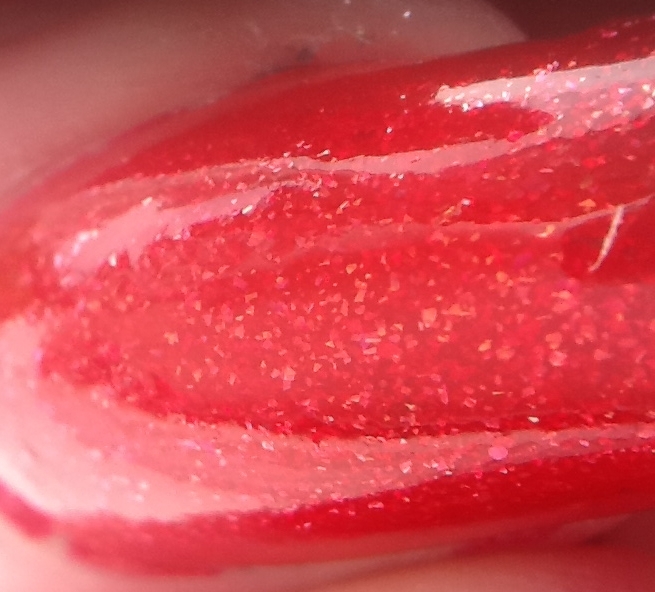 It's quite pretty but not really all that unique I don't think. This was opaque in two coats. 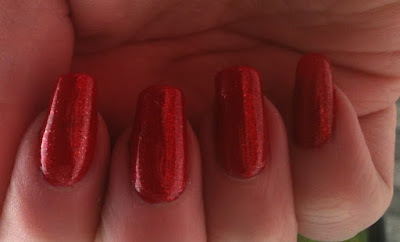 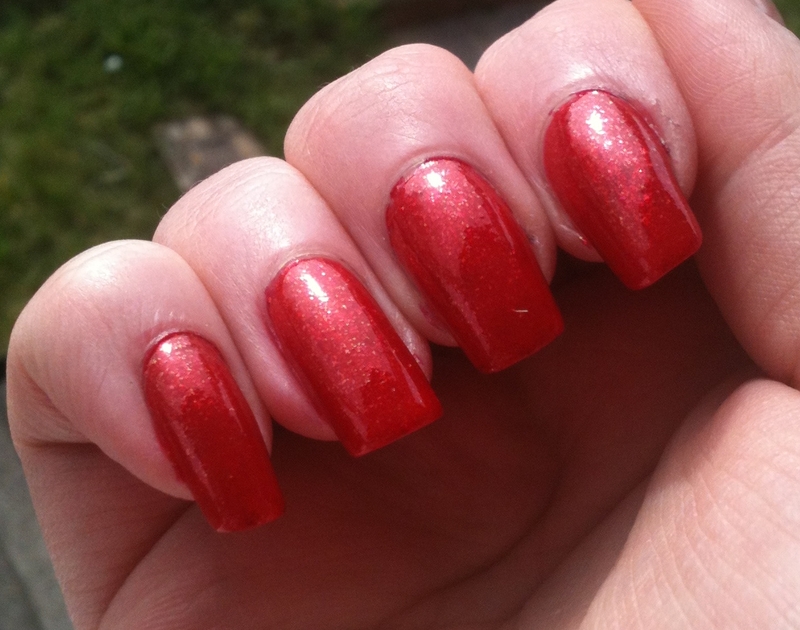 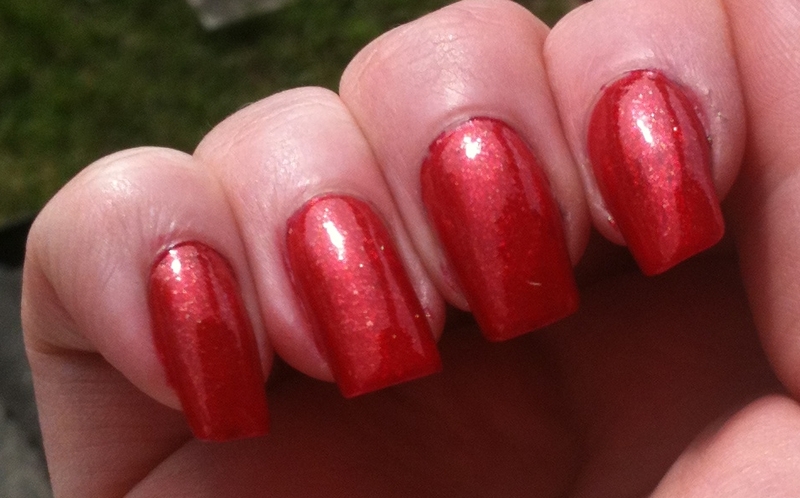 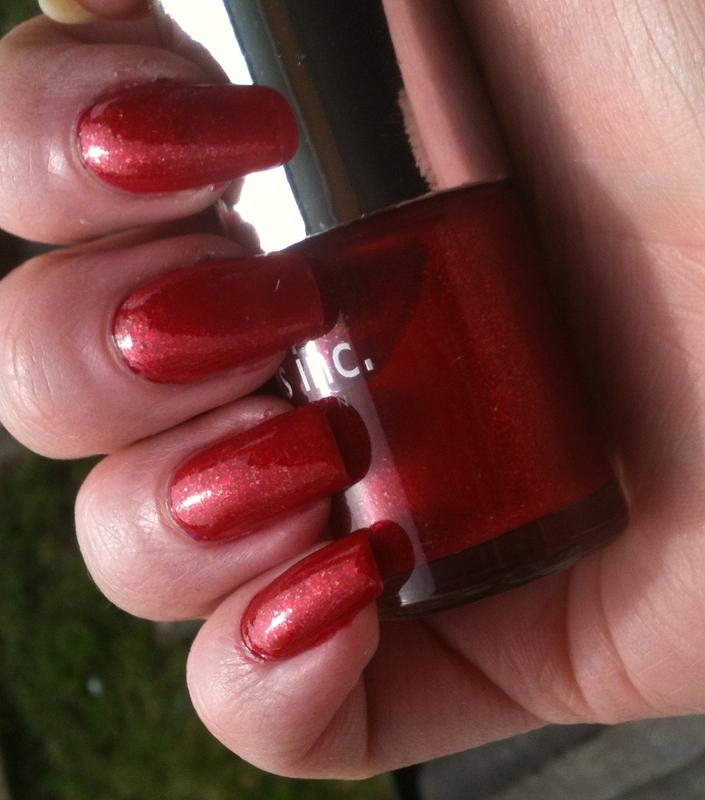 Pimlico Road is a sheer medium red with red and gold shimmer. I wasn't expecting this to be as amazing as it was! This is freaking gorgeous! 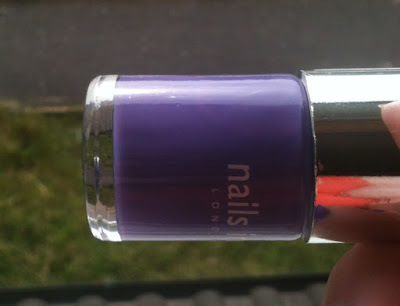 It's definitely more of a layering shade though, it took me four thicker coats to hit opaque. This would be gorgeous layered over hot and deeper pinks, reds and even purples. 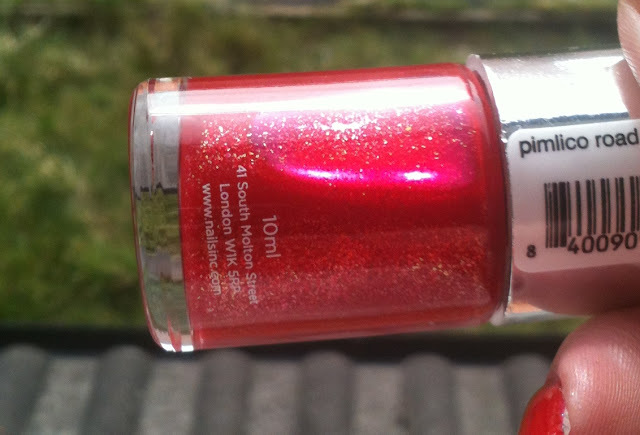 This is one of the sheerest Nails Inc polishes I've ever come across, but boy is it pretty!